Mick Minas, the author of the book “The Curse: The Colorful & Chaotic History of the LA Clippers”, came on the podcast to talk about Clippers history, Donald Sterling’s ownership of the team and reveal unheard stories from the book. Find “The Curse” on Amazon, at www.clippercurse.com – the website of the book, follow @mminas8 on Twitter or use the promo code for a 10% discount for the listeners of The Handle Podcast – 4U3VRPCT (applies if you buy the book here). 53:40 – Trying to contact Donald Sterling, there being many examples of the Clippers having chances to thrive, yet it falling apart, the 2016-17 season, perhaps, being the year that they could win it all. Thanks to Mick for coming on the podcast and providing the listeners with a special chance to buy the book! 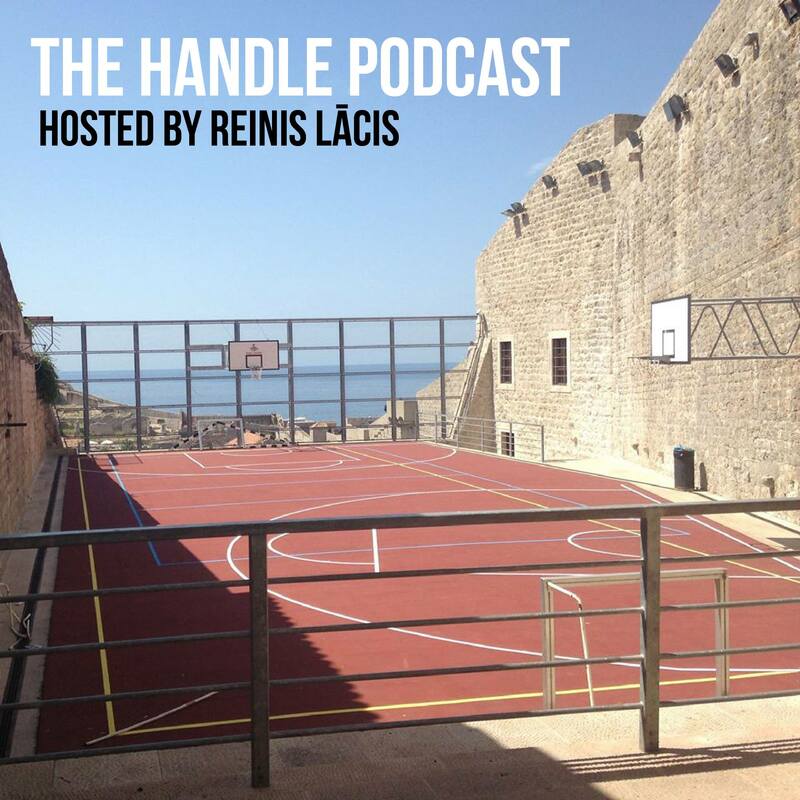 This entry was posted on November 21, 2016 by ReinisLacis in The Handle Podcast, Vintage NBA and tagged Los Angeles Clippers.